A creative media professional, Michelle Delino brings a high level of experience and insight to her public relations, digital media, and marketing projects. After 25 years of working as a television producer in New York City and Washington, DC, Ms. Delino knows instinctively what clients need to distinguish themselves and succeed in getting the media’s attention. The former HBO talent booker and local DC CBS news producer enjoys developing experts/talent, building brands, designing websites, managing web and social media content, marketing strategies, and the writing and distribution of press releases - all necessary elements to a successful media campaign. Ms. Delino has booked clients on ABC Good Morning America, NBC Today Show, CBS The Talk, E!, A & E, MTV, and all local DC news stations including WJLA/ABC, WRC/NBC, WUSA/CBS, WTTG/Fox, and Newschannel 8. In print, she has contributed to stories in The Washington Post, Washington Business Journal, DC Examiner, Newsweek, LA Times, The Boston Globe, Glamour, Self, New Beauty, Washington Life, DC Modern Luxury, and Capitol File, to name a few. A beautiful day, great food, nice bottle of wine and maybe a little romance... how much better can life get? That’s Chef Jacques Haeringer’s philosophy – good food, good friends, a relaxing environment and tastes to be savored. 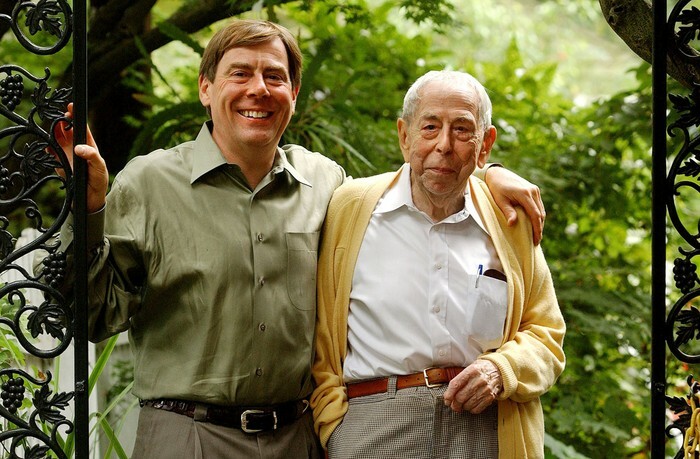 For years he has been spreading that message to the thousands of patrons that flock to his family’s idyllic restaurant in suburban Washington, DC, as well as to the viewers of his television shows and readers of his cookbooks. 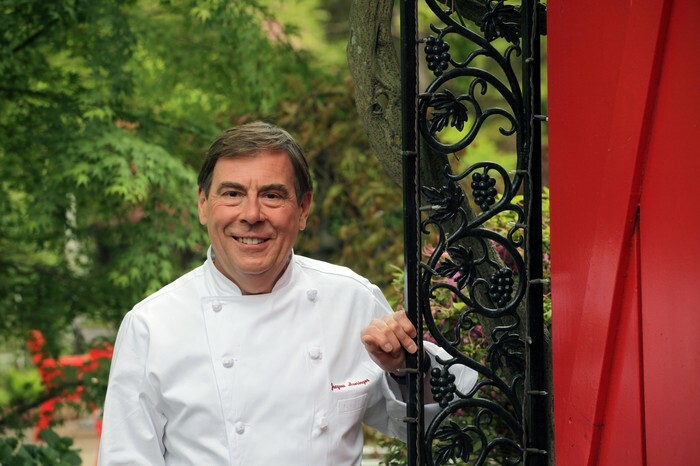 As Chef de Cuisine of the legendary L’Auberge Chef François, Jacques is one of America’s most respected and innovative culinary personalities. 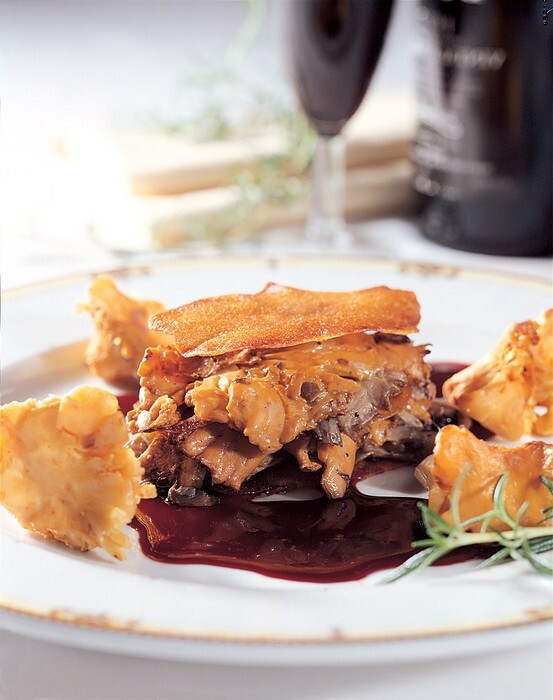 Continuing in his late father’s footsteps, Jacques specializes in reinterpreting Alsatian and French cuisine for American palates. 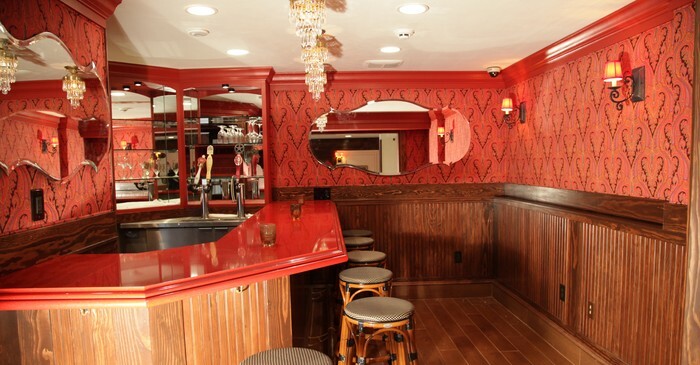 The restaurant serves many high profile A-list celebrities and Washingtonians including Presidents, Ambassadors, government officials and media personalities. 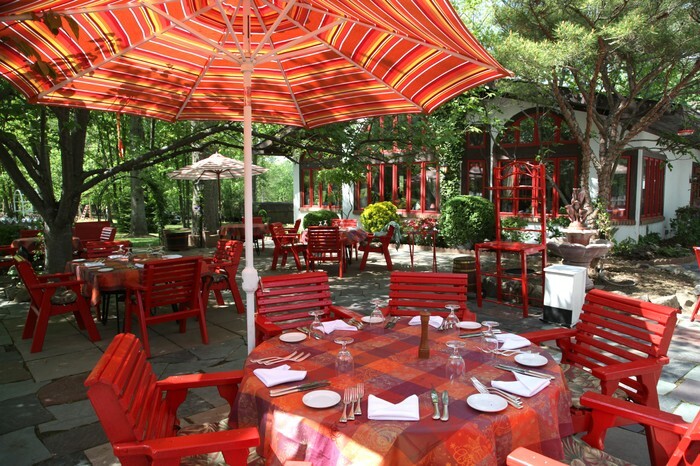 Jacques and his staff have won numerous awards for their service, ambiance and fine French food such as the coveted AAA Four Diamonds and Open Table’s Top 100 Nationwide and Top 10 Local DC. The restaurant has been voted “Most Romantic,” “Best French,” “Best Service” and “Top 100” by readers of Washingtonian Magazine for over 25 years. Jacques loves serving up classic and contemporary French fare at the restaurant and Jacques’ Brasserie, but with his boundless energy he can also be found teaching gourmet cooking classes, hosting wine pairing dinners, writing magazine articles, and appearing regularly on television shows like NBC’s Today Show and CBS’s The Talk and local news broadcasts. 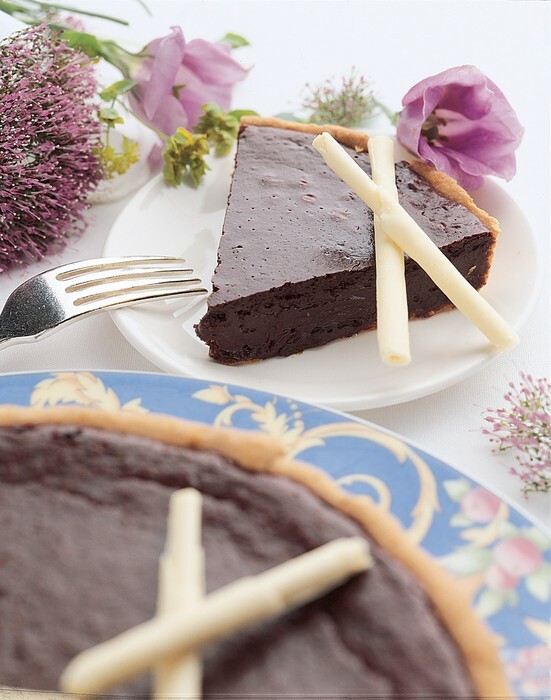 Chef Jacques is the author of “Two for Tonight” a collection of recipes that inspire romance through food, and the “Chez François Cookbook,” the bible of classic Alsatian cuisine featuring some of the restaurant’s most popular recipes. Chef Jacques hosted the PBS series Two for Tonight, based on his cookbook, now available for sale in a 6-part DVD series. Other programs he has hosted includes Les Desserts, also available on DVD, and A Bite of History for the History Channel. His articles and recipes have been featured in Bon Appetit, Gourmet, Wine & Spirits, Southern Living, Bridal Guide, Better Homes and Gardens, Wildfowl and Cooking Light. 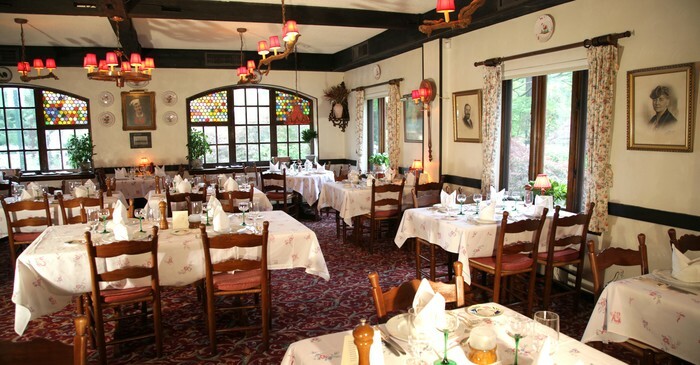 L'Auberge Chez François is one of Washington DC area's most popular French restaurants for romantic and celebratory meals. 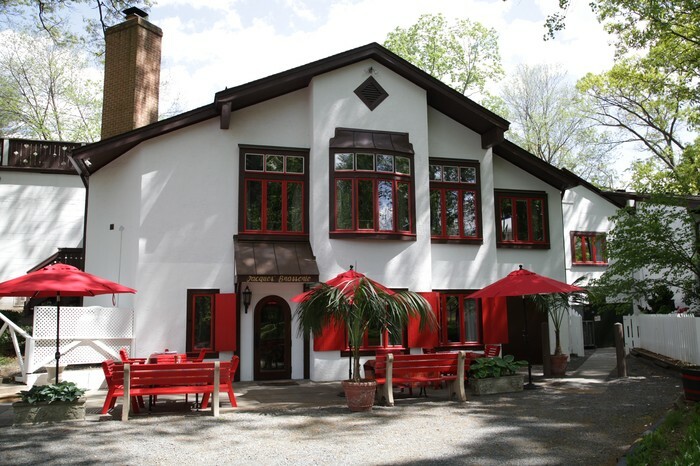 The authentic Alsatian restaurant first opened as Chez François in 1954 near the White House in downtown Washington, DC. In 1975, the Claridge Hotel, which housed Chez François, was sold to make room for an office building. 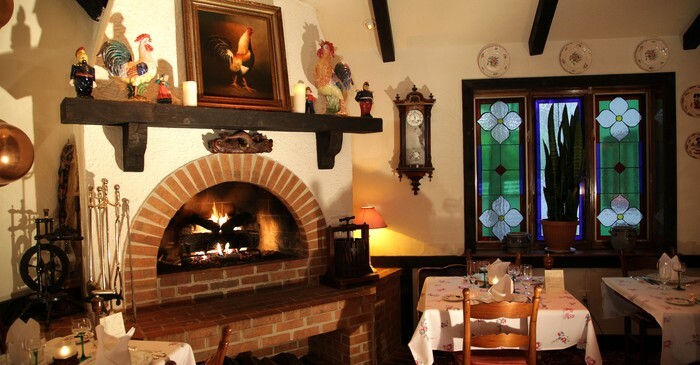 Instead of retiring at age 57, the late Papa François Haeringer decided to fulfill his dream of opening an “auberge” – a family inn prevalent in his native Alsatian countryside. 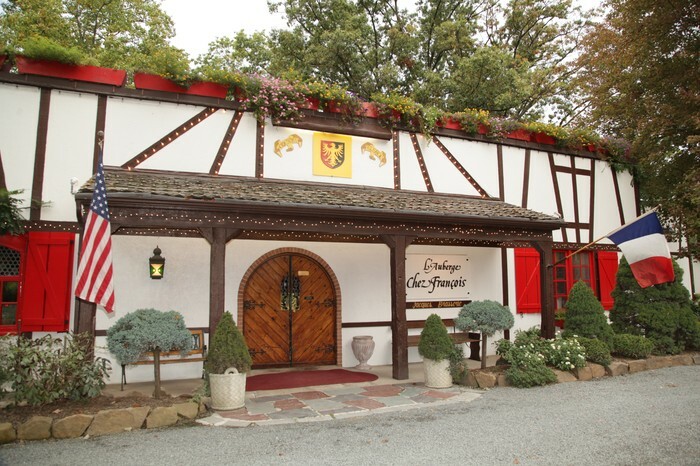 After finding the perfect six acres of rolling green hills in Great Falls, Virginia, L’Auberge Chez François opened in 1976. 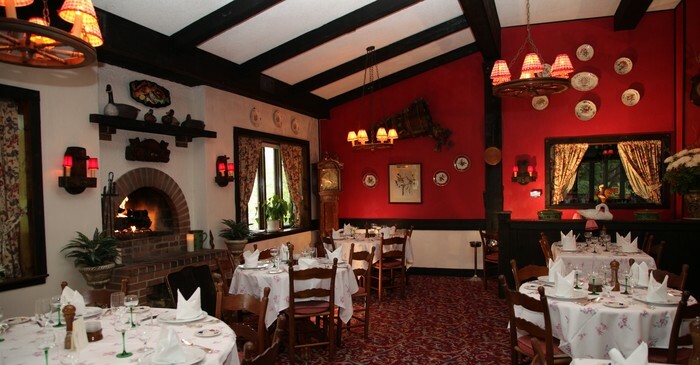 The dining rooms are filled with Haeringer family heirlooms and murals depicting scenes of Haeringer’s place of birth, Obernai, France. When Papa François passed away in 2010, eldest son Jacques, the reataurant's chef de cuisine, took over the reins as proprietor. 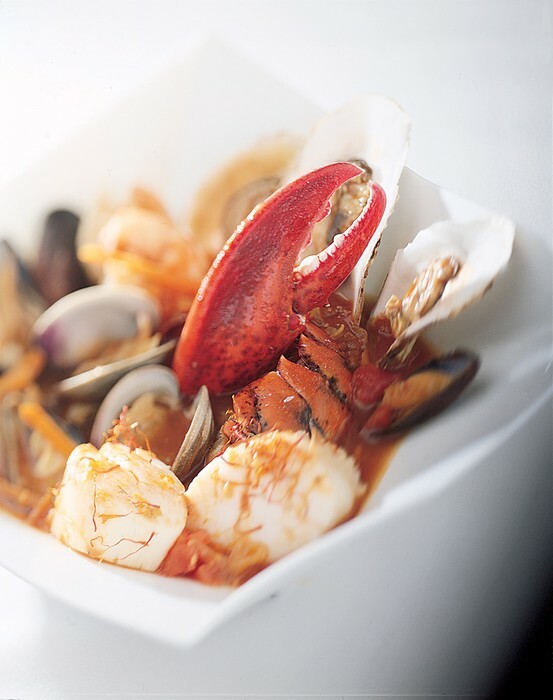 In 2011, he opened Jacques' Brasserie and Bar Rouge on the bottom level, offering patrons a more casual dining experience and an à la carte menu featuring some of the restaurant's most popular appetizers and main courses.